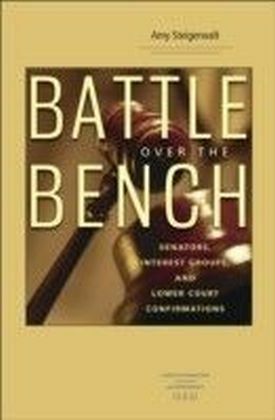 For most of their history, the U.S. courts of appeals have toiled inobscurity, well out of the limelight of political controversy. But as the number of appeals hasincreased dramatically, while the number of cases heard by the Supreme Court has remained the same,the courts of appeals have become the court of last resort for the vast majority of litigants. Thisenhanced status has been recognized by important political actors, and as a result, appointments tothe courts of appeals have become more and more contentious since the 1990s. 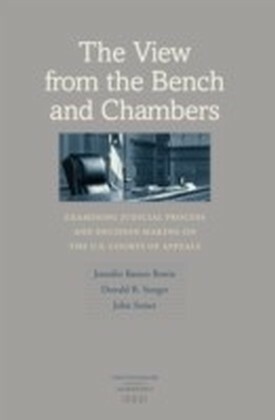 This combination ofincreasing political salience and increasing political controversy has led to the rise of seriousempirical studies of the role of the courts of appeals in our legal and political system.At once building on and contributing to this wave of scholarship, The View fromthe Bench and Chambers melds a series of quantitative analyses of judicial decisions withthe perspectives gained from in-depth interviews with the judges and their law clerks. 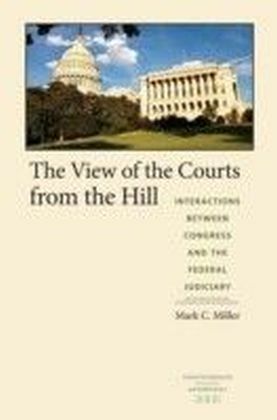 Thismultifaceted approach yields a level of insight beyond that provided by any previous work onappellate courts in the United States, making The View from the Bench andChambers the most comprehensive and rich account of the operation of these courts to date.